"Children are dreamers and learners and as much as everyone wants to see children learn and enjoy at the same time, let us not forget that there are still other kids who are being abused, trafficked and abducted. Between 1.2 million and 1.8 million children are being trafficked each year world-wide according to the International Labor of Organization," said Dr. Cyndi Romine, Called to Rescue founder. 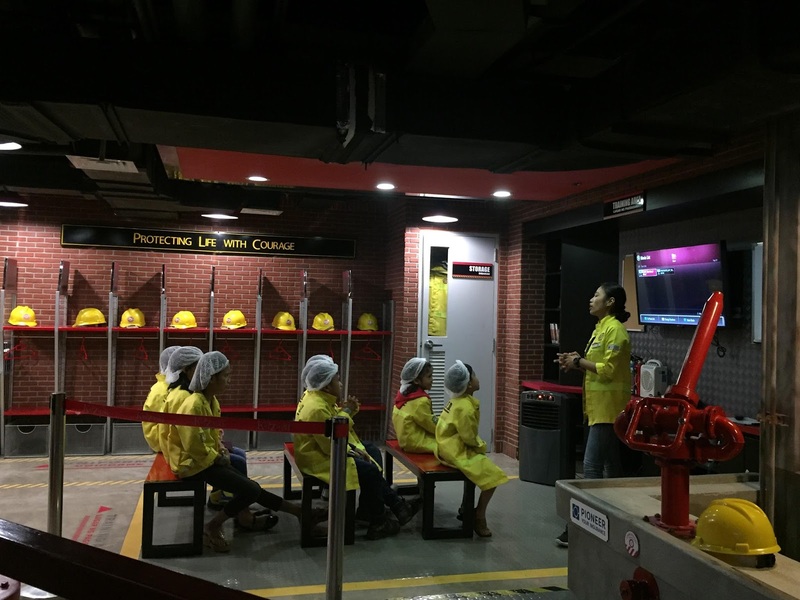 Kidzania Manila has been the perfect venue for Love Day as the children gets to learn what its like to be in the real world, working, and earning money. 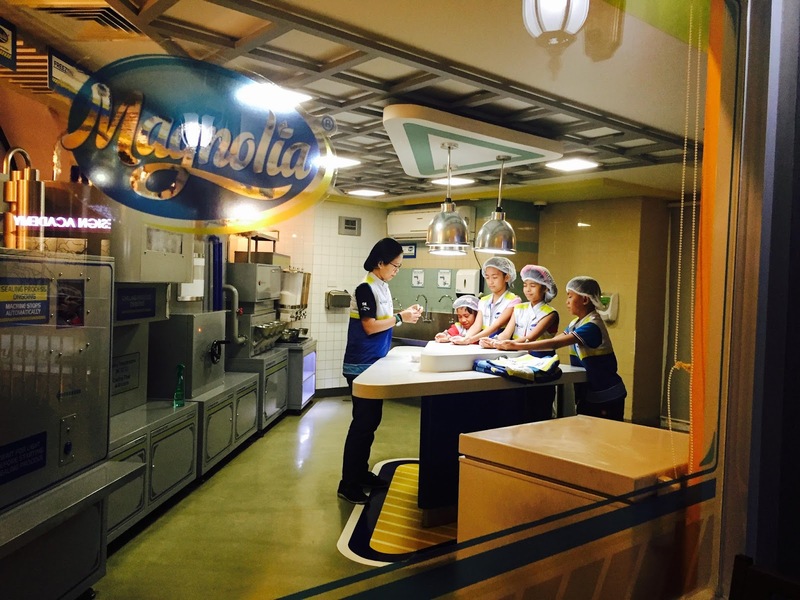 Kidzania is not just a place to play, it is a place to learn and explore their potentials. "We have the power to create a safe environment for kids and this is possible only if we work together. There are plenty of ways to help- you can volunteer, spread awareness about the cause, sponsor or donate to programs and report abuses against children," added Dr. Romine. In the Philippines alone, there are thousands and thousands of cases of children being abducted and trafficked, not to mention abused. 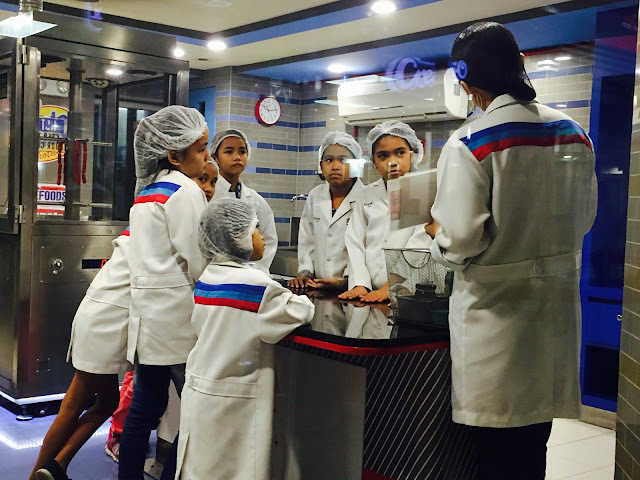 And in some cases, these children are trafficked by their parents themselves because of poverty and false dream of a better life. A huge number of children have been rescued and sheltered by Called to Rescue. But even if children are rescued, the problem is still rampant. Called to Rescue aims to educate parents, and every one else to find another means of providing for their families, take care of their children, and report such abuses. You can be part of the solution. You are called rescue. Report trafficking, abuse, and cases of missing children to the Called to Rescue local hotline at 0917-541-0287 or visit their Facebook page at www.facebook.com/Called2RescuePh/ or website at calledtorescue.com.ph.